Whether you’re driving or flying, it’s a good idea to try arrive in Rotorua before midday – that way, you have the afternoon to check in and start enjoying your holiday together. After lunch, head to Skyline Rotorua for an epic few hours of luging and fun. Catch a gondola up to the top of Mount Ngongotaha, and zoom down the side of the mountain on the thrilling luge. Part go-cart, part toboggan, there are three tracks of different skill levels that you & the family can choose from. Once you reach the bottom, jump back on the chairlift and repeat, or have a go on the thrilling Skyswing. Once you’ve worked up an appetite, head to the Stratosphere Restaurant and indulge in a delicious meal with the glittering lights of Rotorua laid out below you. 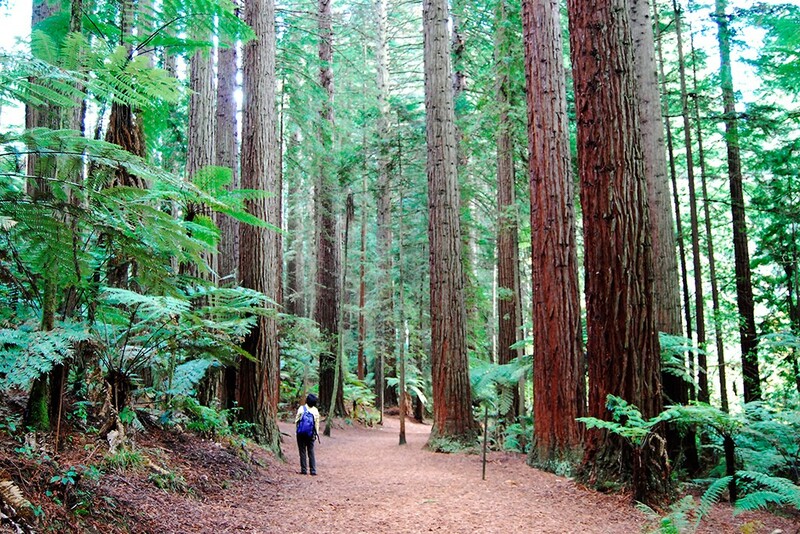 You will be mezmerised by the large California Redwood Trees in the Whakarewarewa forest. Start the day by heading to the Whakarewarewa Forest to enjoy a morning walk amongst Rotorua’s towering California Redwood trees. Meander through these towering giants and look out for the famous New Zealand silver fern and the giant Mamaku ferns. The Waitawa Walk, at just over 3.4km, is a good choice for a family. 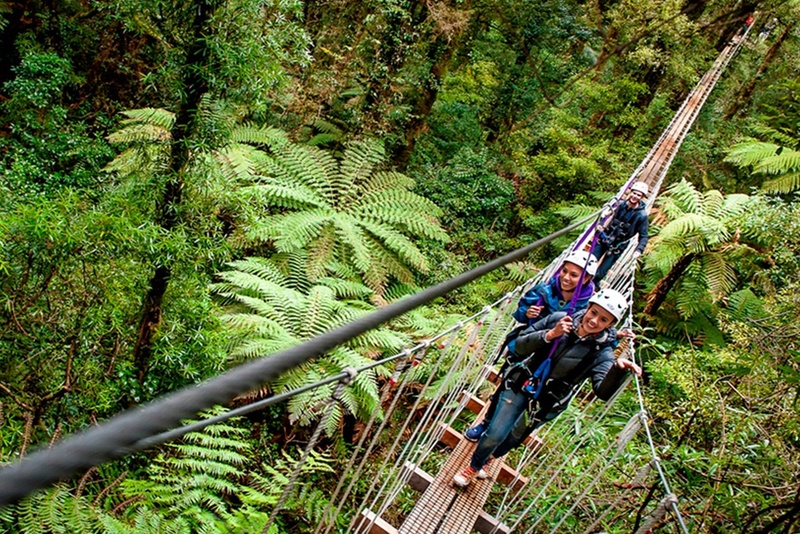 After lunch, head to New Zealand’s only native forest Zipline Canopy Tour, located deep within the Rotorua forest canopy. Soak up three hours of magic as you explore the forest by swing bridge, zipline, treetop platforms and trails. Learn about the conservation of the forest and hand-feed native birds. This is the kind of experience you’ll never forget as a family – it will stay with you long after the thrill of the final zipline. Today, immerse yourself in nature at Rainbow Springs. 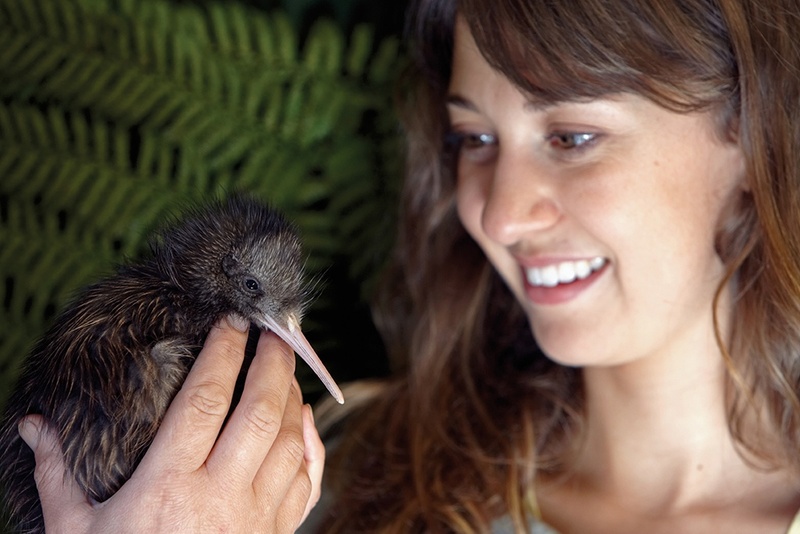 The kids will love seeing kiwi birds up-close, and the exotic bird show is awesome to watch. View tuataras, blue-tongued lizards, Australian water dragons and eel feedings. There’s also a huge array of native birds – see Kaka, Weka, Kea and the nocturnal Morepork. Add a shot of adrenaline to your day with the Big Splash – an aquatic ride that introduces New Zealand’s most unique stories, then ends in an enormous splash. Discover the steaming, hissing and bubbling geothermal activity of Mother Nature with a visit to Kuirau Park. Free to access, this relaxed public park is located next to Rotorua’s City Centre. Follow the walking tracks that lead steam vents, bubbling pools and hissing geysers. New eruptions do make an appearance from time to time, so make sure you keep an eye out. 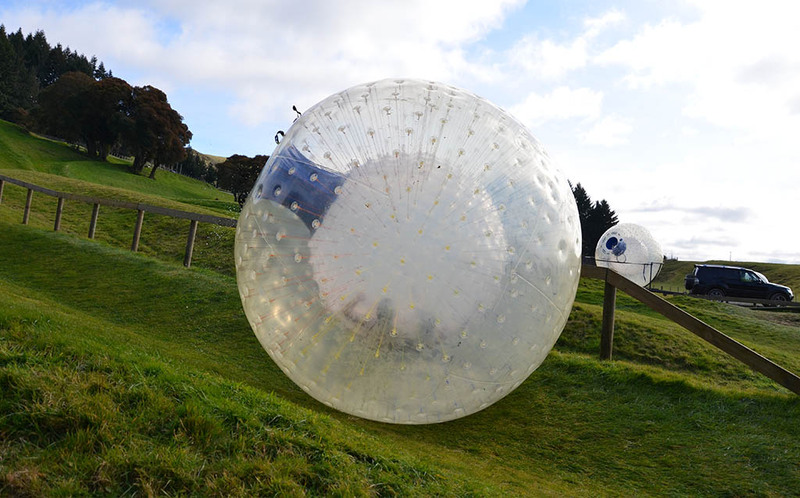 For your final afternoon in Rotorua, you can’t miss experiencing the OGO. 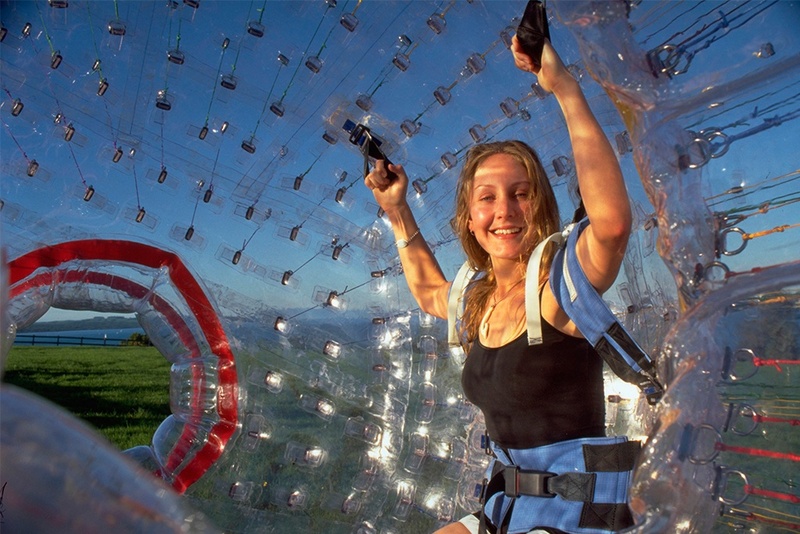 Jump inside a giant inflatable ball, and roll down a huge hill – you’ll be surprised how fun it is! Choose to race one another, or try the H2OGO where you’ll jump into the inflatable ball with 50litres of water. It’s a real rush – we promise! Rotorua Canopy Tours and OGO have teamed up to offer you a special deal for both activities and you can save up to $21! Before you head off this morning, take the opportunity to enjoy brunch on Rotorua’s Eat Streat, one of the coolest spots in the central city. Then take a walk around the Government Gardens to stretch your legs and enjoy the beauty of the gardens before journeying home. There you have it – make sure you include this awesome 5 days in Rotorua in your New Zealand Itineraries! Our friends at Omega Rental Cars offer some great deals on rental car hire in New Zealand. Having your own set of wheels makes it easy to get around on this 5-day Rotorua Itinerary.